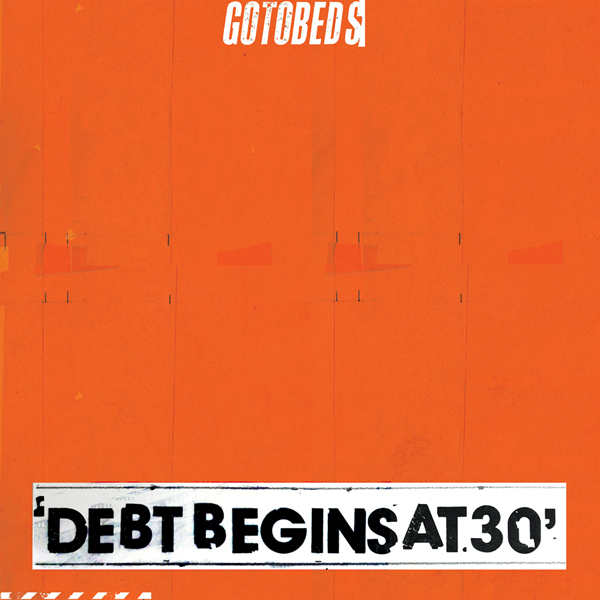 Debt Begins at 30, their forthcoming album, out worldwide May 31st on Sub Pop. If you’ve ever toured or spent long stretches of time with the same folks you know nerves can fray. We found a way to release that tension by macing each other for the video. Ever seen the Purge? Me neither, but it’s the same idea. Twin Cities is about two people (the two narrators) having different experiences in the same city, and the video reflects that. Shot entirely on VHS as we’re all old enough to own VCRs, not from Urban Outfitters - take that 90’s nostalgia blowhards! You can watch the band burn through the song via today’s premiere at CLASH Magazine right here, and listen forever on repeat via Spotify or Apple Music. 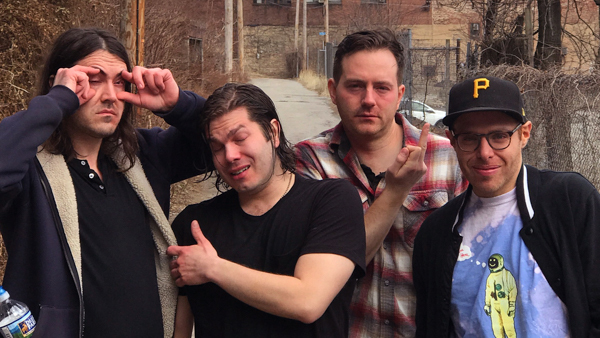 The Gotobeds will play an album release show in their hometown of Pittsburgh, PA on May 25th at Babyland with midwest & eastern shows in June & July. See below for a full list of dates. Debt Begins at 30 is out on LP/CD/Digital and Cassette on Friday, May 31st. The octane is high-test, the engine still has knocks and pings and the battery is overcharged. The Gotobeds - as Pittsburgh as it gets, the folk music of the Steel City - have more tar for us to swallow. Debt Begins at 30 is an old-fashioned blast furnace and the liquid iron flows. Debt Begins at 30 is now available for preorder through Sub Pop Mega Mart. Preorders of the LP through megamart.subpop.com, select independent retailers in the U.S. and select European and UK retailers will receive the limited, orange-vinyl Loser Edition while supplies last. The Gotobeds will play an album release show in their hometown of Pittsburgh, PA on May 25th at Babyland with midwest & eastern shows in June & July. 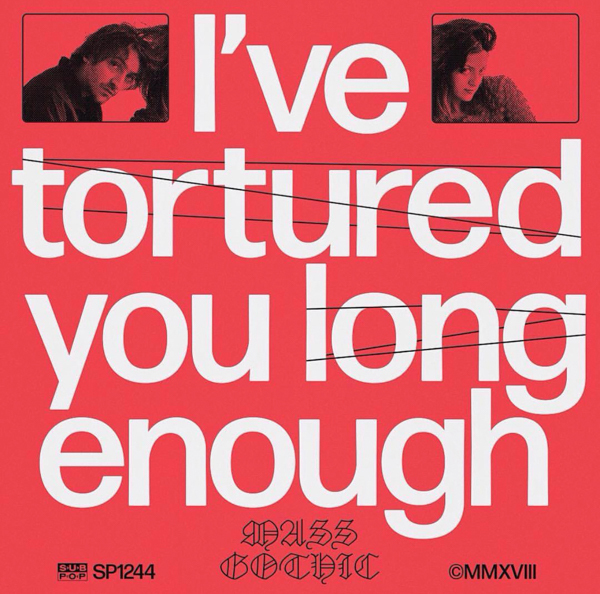 Here now is Mass Gothic’s stunning new video for “How I Love You,” the standout from I’ve Tortured You Long Enough, which is out now worldwide on Sub Pop (see Brooklyn Vegan April 9th). Director Evan Fellers had this to say of the visual, “I wanted to create strange realistic feeling environments that also felt a bit digital. I used a process called photogrammetry to grab a bunch of real-world elements and turned them into 3d models which make up most of everything you see. Anything from small rocks to large sections of woods, trees, moss and dirt, to Jess and Noel. J Mascis has shared a cover of the classic Tom Petty song, “Don’t Do Me Like That” available today via all Digital Service Providers. This cover is chock-full of the classic Mascis shred that we’ve come to know and love. You can listen to this reconstructed ripper here above, and also on YouTube, Spotify or Apple Music. 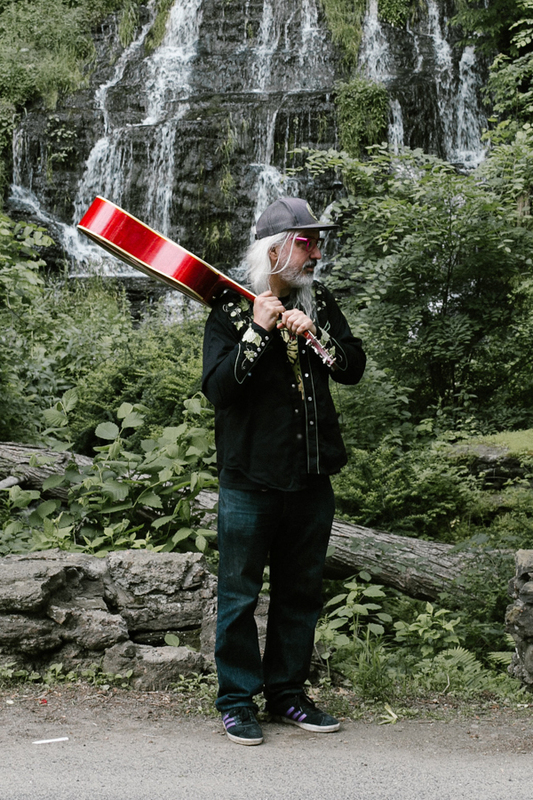 Featured throughout the month of April, J Mascis will be hosting the weekly “Artist in Residence” feature on the Australian Radio station, Double J. You can listen to J share his record collection with you each Sunday Night (AU)/Saturday (US) here. The first playlist features the likes of Discharge, Joni Mitchell, Nirvana, America and, of course, some Neil Young. It’s going to be an exciting month of music, programmed by one of the truly great artists of our time. Mascis has confirmed 2 headline shows on April 16th and 17th in Japan before crossing the pond in May, playing shows in Brighton, Leeds, Glasgow, Nottingham, Liverpool, Bristol, and Manchester. He will then return to Europe in late June/early July with shows in Athens, Berlin, Paris, Geneva, and Rome. The Good News will be available everywhere May 17th, 2019 through Sub Pop. Minor Poet’s Andrew Carter had this to say about new song “Museum District” , “When Minor Poet became a touring band, I was confronted with just how badly I struggled with social anxiety. Being a musician requires so much public interaction with strangers on top of the soul-bearing of playing intensely personal songs every night. On the other hand, when writing “Museum District,” I wanted to really emphasize how severe social anxiety is not one-dimensional. Everyone who deals with social anxiety also deals with a longing for the life they’re not living, a desire to be there for that one amazing night or life-changing party they’ll always miss because they couldn’t bring themselves to go. All while simultaneously knowing they couldn’t enjoy it even if they were there. Social anxiety is a mess of contradictions that add up to one powerfully limiting state. The Good News, which features the aforementioned “Museum District” and “Tropic of Cancer,” was produced by Andrew Carter and Adrian Olsen (Natalie Prass, Foxygen) at Montrose Recording in Richmond. 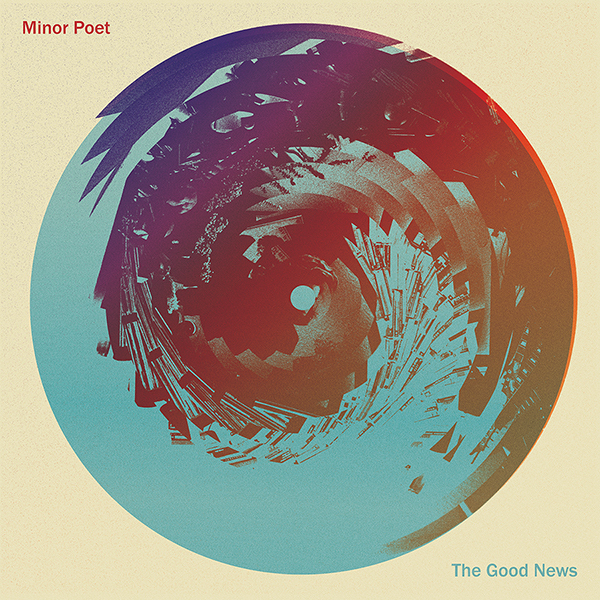 The Good News is now available for preorder through Sub Pop Mega Mart. 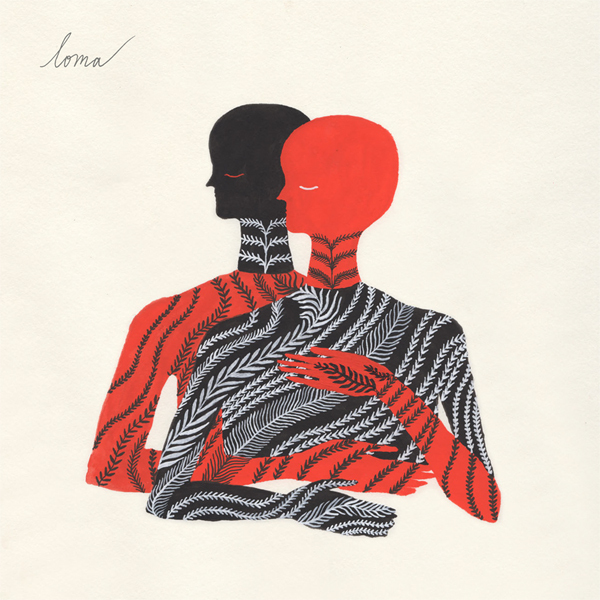 Preorders of the LP through megamart.subpop.com and select independent retailers in North America, UK and Europe will receive the limited Loser edition on clear with red and blue swirl vinyl (while supplies last). Weyes Blood’s headlining “True Love is Making a Comeback Tour” in support of Titanic Rising, her critically acclaimed album, begins today, Monday, April 1st and runs through June 13th. Additionally, she added festival appearances to her touring schedule for 2019 including Denmark’s Roskilde July 5th and Outside Lands in San Francisco August 9th-11th. Weyes Blood will release Titanic Rising, her fourth album and Sub Pop records debut, worldwide on CD/LP/DL/CS this Friday, April 5th, 2019. 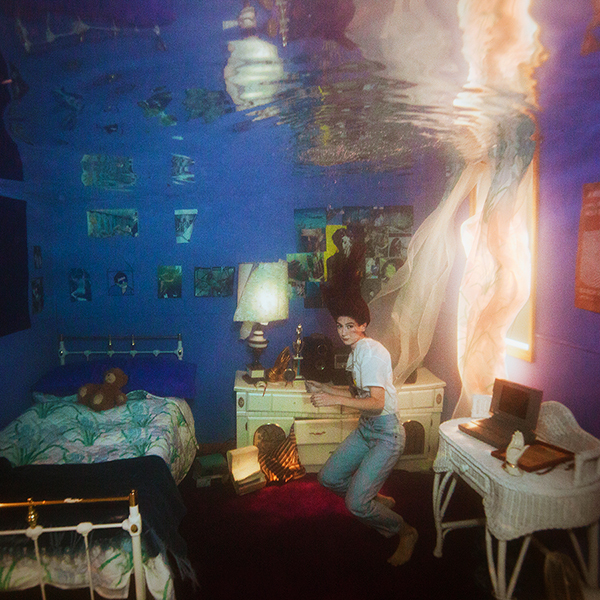 The album features the singles “Everyday,”“Movies”and “Andromeda,”and “Something to Believe.” The cover for Titanic Rising was shot in a bedroom submerged fully underwater by photographer Brett Stanley (zero CGI). Titanic Rising is available for pre-order from Sub Pop. LP pre-orders in North America through weyesblood.com, megamart.subpop.com, and select independent retailers will receive the limited Loser edition on maroon colored vinyl (while supplies last). LP preorders of Titanic Rising throughout the UK and Europe from select independent retailers will receive the limited Loser edition on red vinyl (while supplies last). There will also be a new T-shirt design available. Available now, worldwide in all the digital places via Sub Pop. The new track is also available on Spotify + Apple Music. 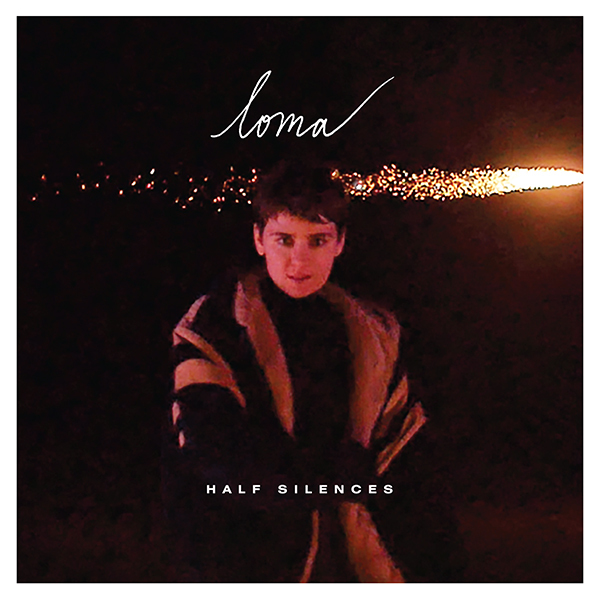 Loma is available everywhere from Sub Pop.